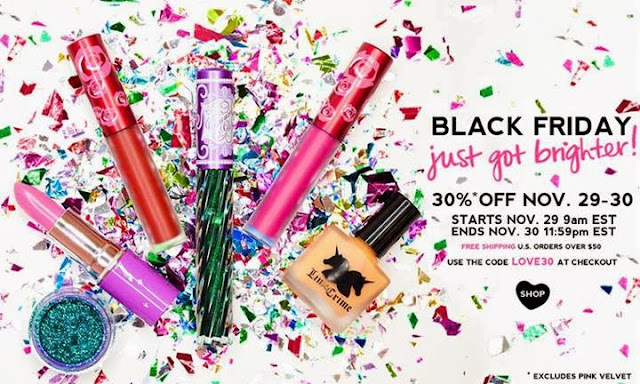 The Crow and the Powderpuff | A Creative Makeup & Beauty Blog: Black Friday and Cyber Monday Sales! 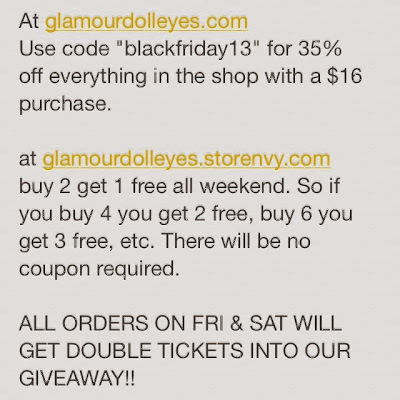 Now that I'm recovering and getting ready to start blogging again I figured the best thing to post would be the sales coming up for this weekend! I know I'm already plotting what to spend my "beauty allowance" on, are you? Get your shopping carts ready for our 48 HOUR EXCLUSIVE shopping event. We will offer FREE SHIPPING on all items this year for Black Friday. Use the code BF2013 to receive free first-class shipping (worldwide) on all items. No minimum purchase necessary. This code cannot be combined with any other offers. You will also receive a FREE mini E25- Blending (our most popular) travel brush with any purchase over $30. You do not need a code to receive the free gift. 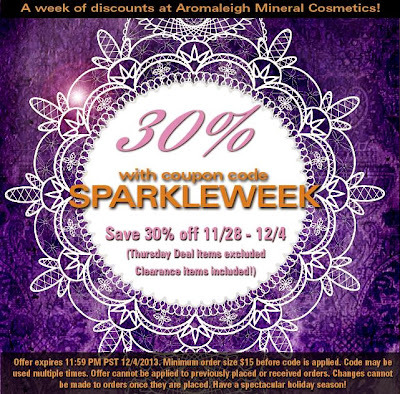 The promotion begins at midnight on Thursday, November 28 and will conclude at 11:59 PM CST on Friday, November 29. 20% OFF select brushes, kits, makeup and accessories on Cyber Monday, December 2nd. No minimum purchase necessary. Use the code CM2013 to get 20% select items including these TOP products listed below. This code cannot be combined with any other offers.